Optus MVNO Globalgig has launched a new range of mobile data "Jetsetter" plans aimed at travellers, allowing users access to global data roaming in 10 countries for a flat fee of $19 per gigabyte (GB), per month. The 3G data-only service can be used in Australia for $9 per 1GB, per month, but also offers roaming in the US, UK, Austria, Denmark, Hong Kong, Italy, Portugal, Republic of Ireland and Spain for a flat fee of $19 per 1GB, per month. The company also offers a 3GB data plan for $35 per month, and a 5GB plan for $49 per month. The Globalgig service enables data use in a further 28 countries including New Zealand, France and Germany, among others, for a pay-as-you-go rate of 20 cents per megabyte (MB) on top of the $19, $35, or $49 monthly fees. Globalgig's general manager, James Boardman said the new rate plans will allow users to access data overseas without having to change any of their "usual data habits". "Our value proposition is a simple one and an unmatched one. With Globalgig you can now choose a plan that provides 1GB of mobile data in Australia from just $9 per month and internationally starting from just $19 per GB per month for the Jetsetter plan, without changing any of your usual data habits." "This means no more panic over data roaming or looking for the nearest WiFi when you land overseas, you simply connect to Globalgig and use your device as you would normally within Australia, whichever country you're in." 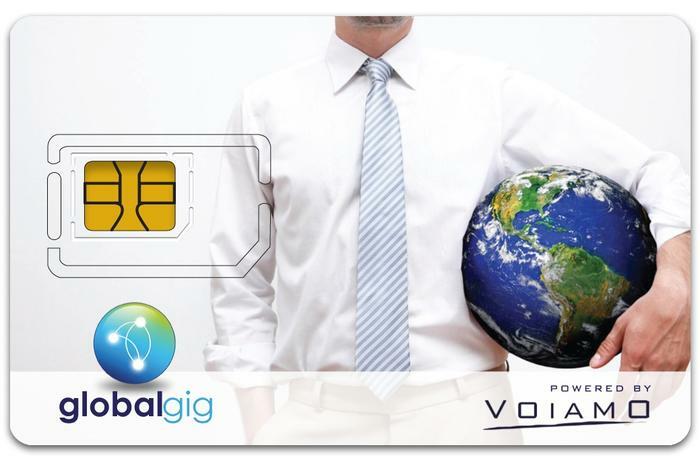 The Globalgig service is a prepaid offering that does not require a lock in contract and users can change plan on a month by month basis with no penalty. The MVNO operates on the Optus 3G network in Australia. Globalgig's Jetsetter plans, as advertised on its Web site. Any unused data allowance expires at the end of each month, while the service is data-only, so it isn't possible to make voice calls or send SMS and MMS messages on the network. As required by the Australian Communications and Media Authority (ACMA), users will receive SMS or email alerts when they reach 50 per cent, 85 per cent and 100 per cent of their monthly data limit. Globalgig also says it will email users whose excess MB usage or 'pay as you go' usage exceeds $50 or $100. The new Globalgig plans can be used by ordering a standard/micro SIM card for use in most smartphones and tablets, or a nano SIM card for use in newer iPhone and iPad devices, both priced at $2. 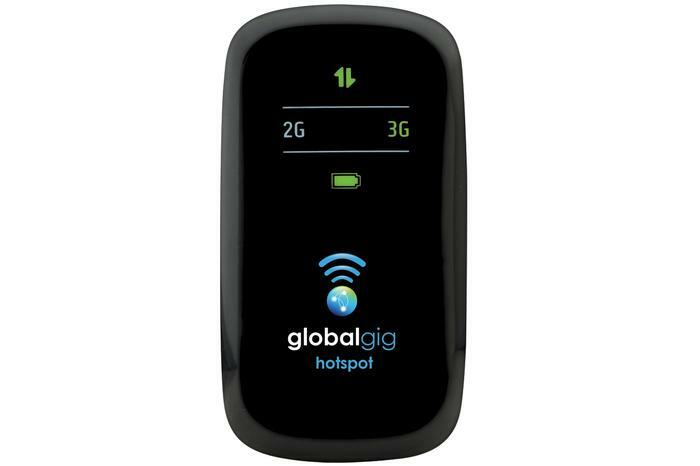 Alternatively, Globalgig sells a $49 mobile WiFi hotspot that can connect up to five users simultaneously.